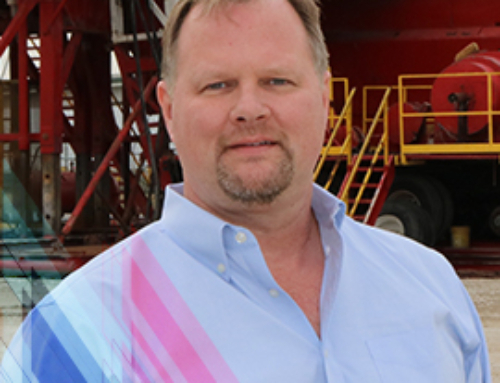 HOUSTON (Sept. 17, 2018) – HENDERSON, a leader in the sales and service of drilling rigs and capital drilling equipment, has acquired HP Piping Solutions, a leader in high specification/high pressure fabrication, to further improve its service capabilities within the growing North American oil and gas market. HP Piping Solutions offers high-pressure mud piping, mud gas separators, relief loops, well control manifolds and other drilling-related products. The company also supplies spool pipe and pressure vessel fabrication for the refining and petrochemical industries. HP Piping Solutions’ Genesis Pressure Control Group manufactures blowout preventer control units, nitrogen backup systems and reservoir filtration units. HENDERSON has acquired all the assets and ongoing operations of HP Piping Solutions, subsuming existing leases at facilities in Southwest Houston, Pearland and Midland, Tx. HENDERSON is a full-service drilling rig and equipment provider to domestic and international drilling contractors. Based in Houston, TX HENDERSON is the name drilling contractors trust for the selling, sourcing, repair, refurbishment, recertification and field service of drilling rigs and equipment. For more information, visit www.hendersonrigs.com.